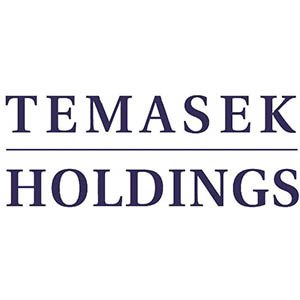 Plus, Temasek mulls to buy HNA’s Hong Kong airlines stake. 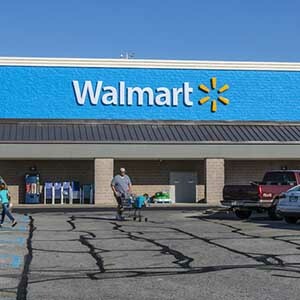 Walmart announced to have changed extensively its website. 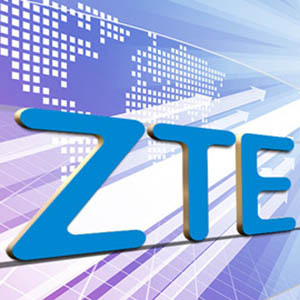 US government banned American companies from selling components to China’s telecom equipment maker ZTE for 7 years. The Chinese company called all employees to “be united as one with full confidence to overcome this difficult time” in an internal email.